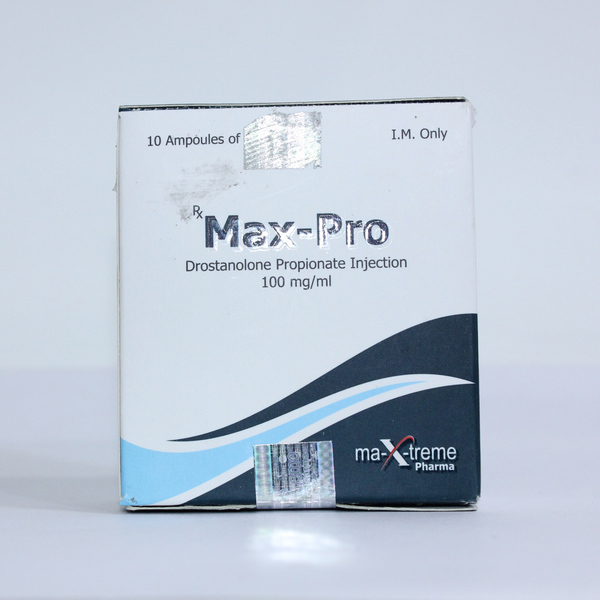 Masteron is an anabolic steroid created as an ether of enanthate and propionate. 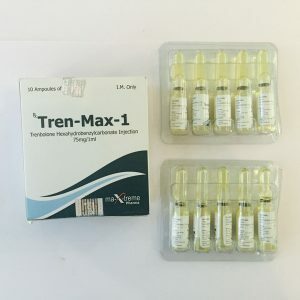 High androgenic and moderate anabolic activity makes it one of the best steroids. 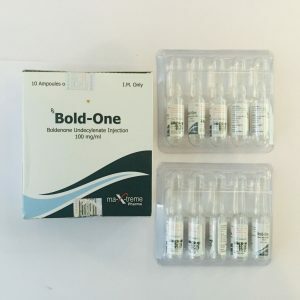 To date, Masteron is one of the most popular anabolics. This tool promotes rapid and high-quality muscle building, increasing the strength of the indicator, better recovery. Note that with a different dosage the product will not be flavored, nor will it become estrogen. Therefore, every bodybuilder can use it without certain risks. Already one course of the drug will improve the elasticity of the muscle, its sharpness and outlines. Judging by the responses, in order to avoid negative effects, it is best to choose the correct dosage of the remedy. The optimal use is 100 mg, administered three times per week. But there may be another course, depending on the characteristics of the athlete, his desires. The course is selected only by a professional – perhaps a coach. 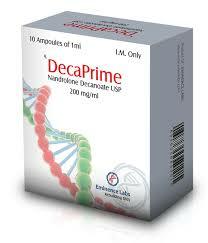 Decay of the drug is fast enough, so doping control can not detect it. It can be used before competitions. Women drug is contraindicated because of the possible manifestation of the effects of virilization. Moderate suppression of the production of the drug with its own testosterone makes it easy to restore the secretion of the hormone at the end of the course. For athletes of different sports there are different criteria for the development of courses and dosage of drugs. During the drying courses, the combination of drostanolone with Winstrol or Oxandrolone will give a pronounced synergistic effect. 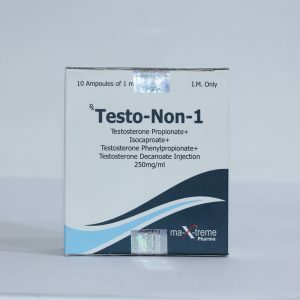 To assemble the mass, the testosterone esters will be the optimal combination, but it is necessary to take into account the strong suppression of the production of the natural hormone.